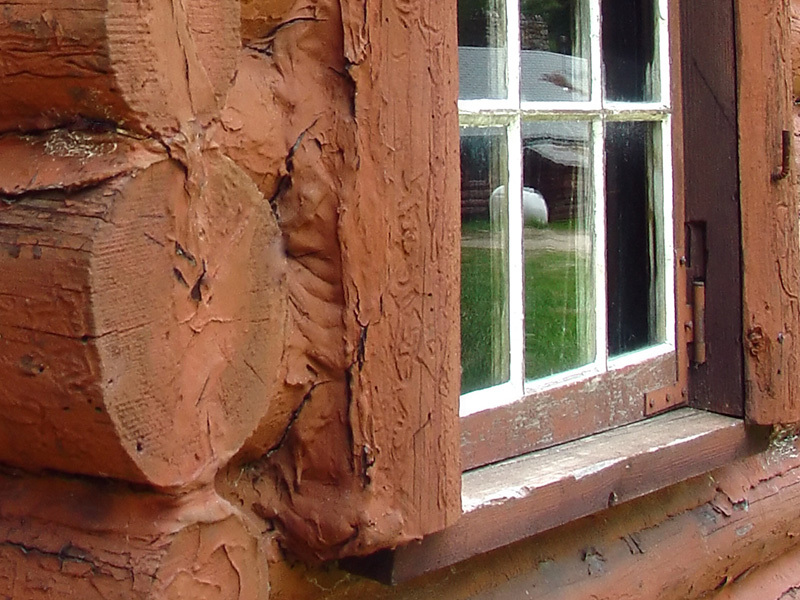 Timber window joinery requires regular maintenance to maintain weathertightness and ease of use. One of the easiest maintenance tasks you can undertake is to regularly wash down joinery . If the paint surface is badly degraded (chaulky , blistered / bubbled paintwork/ bare timber ) window frames and sashes will need to be carefully sanded back and repainted with a quality three coat paint system with last coat preferably in full gloss enamel. Rusty Hinges /Damaged broken Latches : Any damage or rusty hinges or latches will need to be replaced. Check there is a good clearance around window sashes that allows for easy opening and closing of window . If sash is binding it will need planing down , priming and painting before re-hinging. Check cords and counterweights are in working order and pulleys at top of window are running smoothly .If cords are broken or weights have dropped off cords and you don’t know how to fix contact a window repair specialist. Sticking sashes – can be caused by build-up of multiple coats of paint , or warped /swollen sashes .remove coats of paint , plane sashes to fit to window frames , prime and paint as required.